On this page you will find open access Anthropology & History textbooks along with supplemental materials. The purpose of these subject specific pages is to highlight content for those who are interested in what open educational resources are available. This list of content is by no means exhaustive. The nature of open educational resources is very collaborative and we encourage comments about the content featured on this page, or recommendations of content that are not found here. The first peer-reviewed open access textbook for cultural anthropology courses. 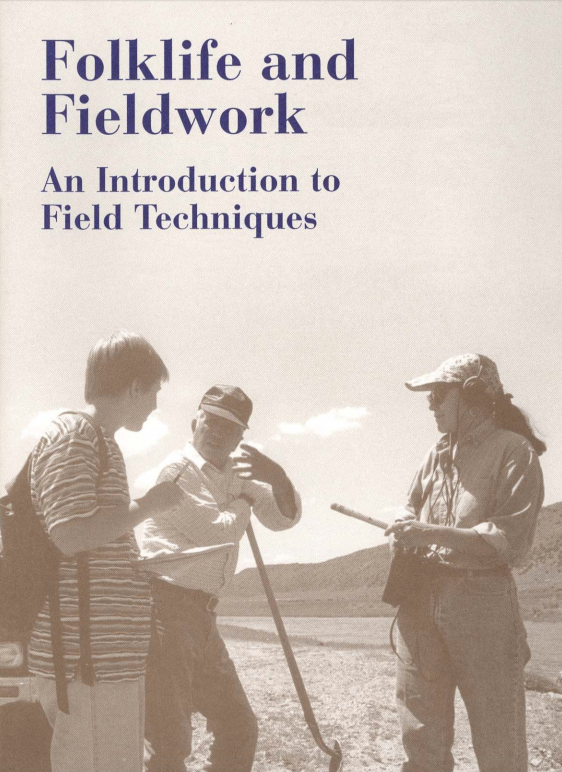 Produced by the Society for Anthropology in Community Colleges and available free of charge for use in any setting. 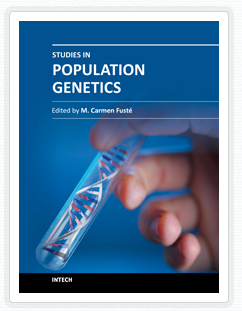 Studies in Population Genetics - This book deals with central concepts in population genetics, describing the main evolutionary processes that influence the allele frequency distribution and change. 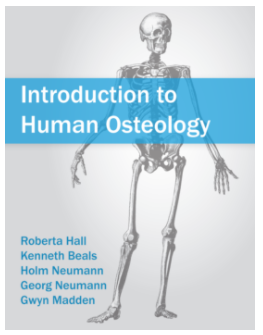 Introduction to Human Osteology - This text was designed for use in the human osteology laboratory classroom. 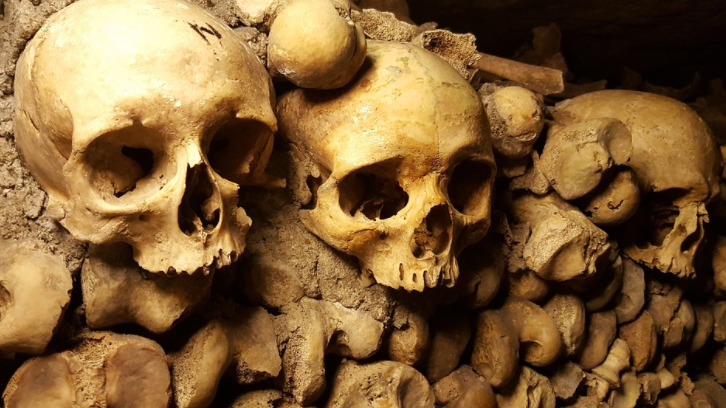 Bones are described to aid in the identification of skeletonized remains in either an archaeological or forensic anthropology setting. Basic techniques for siding, aging, sexing, and stature estimation are described. 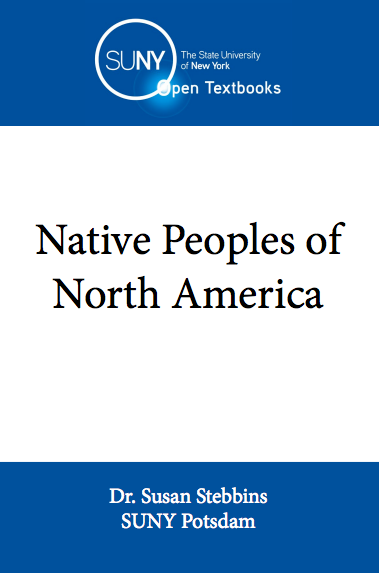 Native Peoples of North America - An introductory text about the Native peoples of North America (primarily the United States and Canada) presented from an anthropological perspective. Information about Anthropology made available in a variety of formats and material types, such as books, case studies, lectures, audio and video. Information about Archeology made available in a variety of formats and material types, such as books, case studies, lectures, audio and video. Social Anthropology in the news. Tutorials created and maintained by Dr. Dennis O'Neil, Behavioral Sciences Department, Palomar College, San Marcos, CA. A featured resource on WikiBooks. The journal of the Archeological Institute of America. A journal in support of open access. A public journal of the American Anthropological Association.